Lopez 250m2: Lot located in Puerto Lopez. 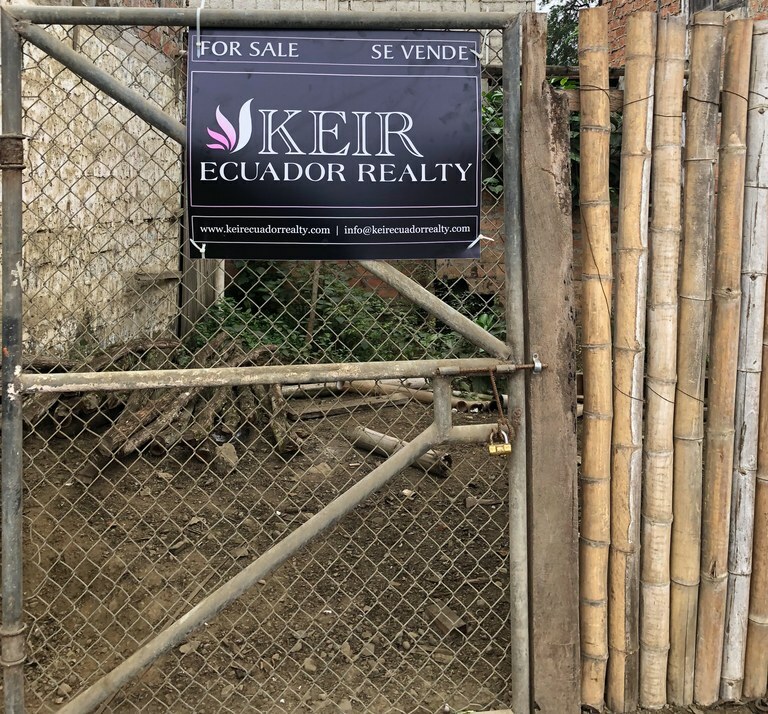 250m2 corner lot located directly in Puerto Lopez on a paved road. 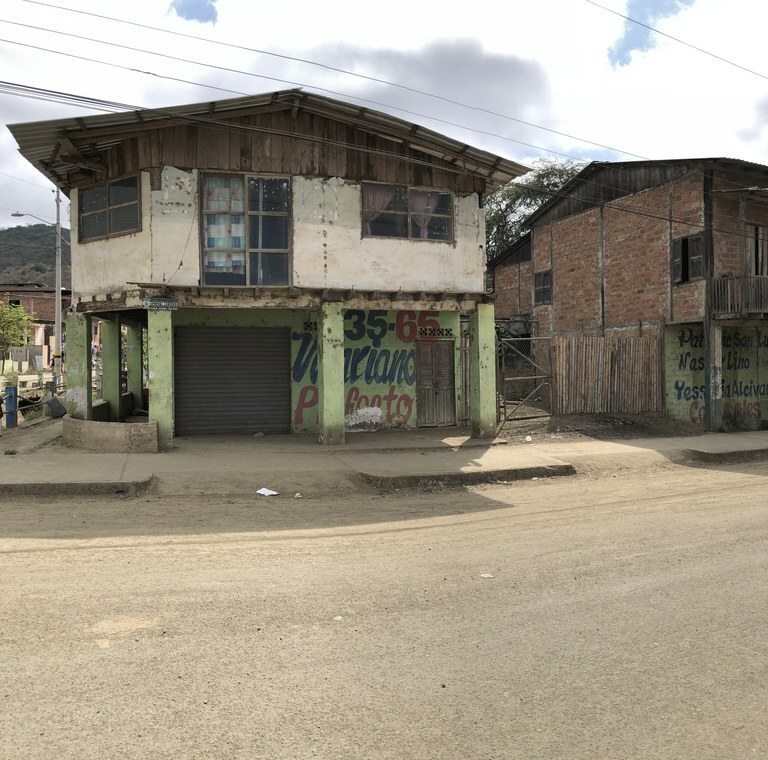 Property has a tear down building / Major fixer upper and could be perfect to build a small Hotel/Hostal. 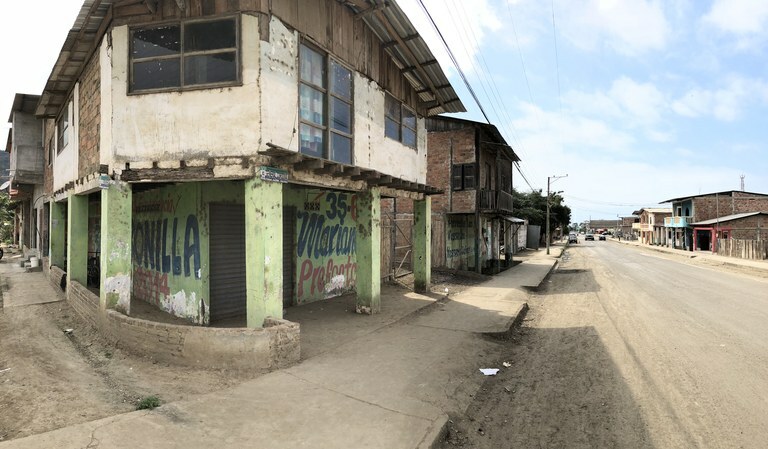 Puerto Lopez is a small town set in a Huge Half Moon bay on the Central Pacific coast of Ecuador. 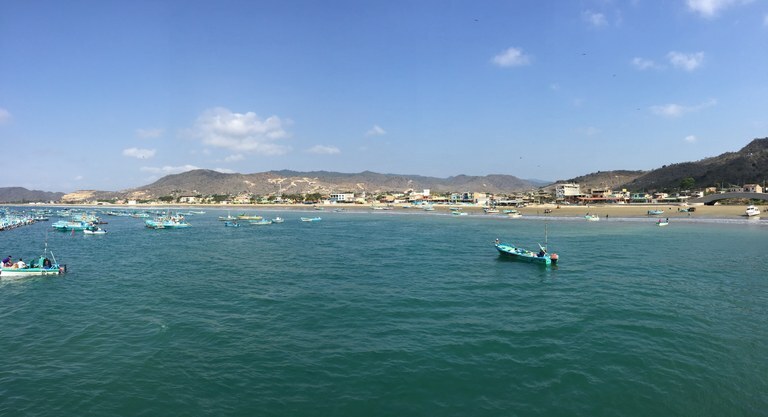 Puerto Lopez has nearly everything you need. TIA grocery store, Bank, ATM, Clinic, Coffee shops, Many restaurants, Hotels, Pharmacy, Hardware & Appliance stores. Places of interest in the immediate vicinity of Puerto Lopez include: Agua Blanca sulpher pool and mud baths in Machalilla National Park. Playa de los Frailes tranquil swimming bay. Isla de la Plata, home of the Blue-footed Boobies and Giant Sea Turtles. Whale watching tours (June through September). Surfing, hiking, deep sea fishing. 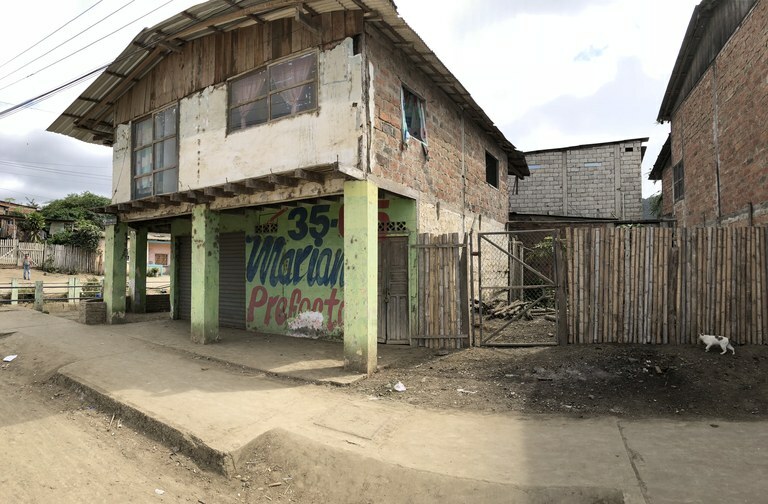 Lot located in Puerto Lopez.